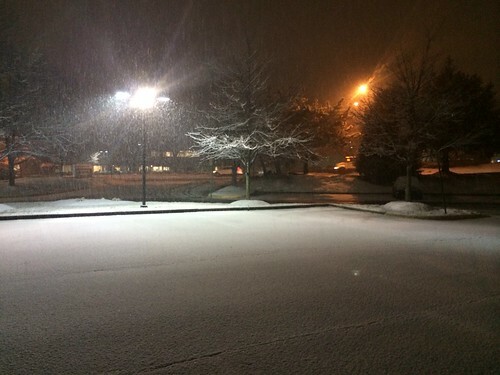 The snow started out picturesque, dry flakes coating the business parks and parking lots of suburban North Virginia. It wasn’t quite as picturesque the next day, and thawing and refreezing turned the parking lots into skating rinks. Then came the Polar Vortex (fortunately after a relatively warm rain and melt that removed the parking lot ice sheet). 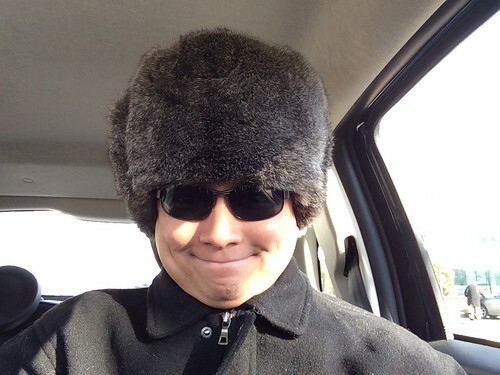 That gave me a good reason to pull out my Russian ushanka hat. It’s been twelve years since my first winter in the U.S..